L.I. Elite Lawncare has prided itself on serving Suffolk County and Long Island since 2011. We are a company that’s dedicated to customer service and we believe that the most important part of serving you is communication. We spell out the services we provide right in your contract. 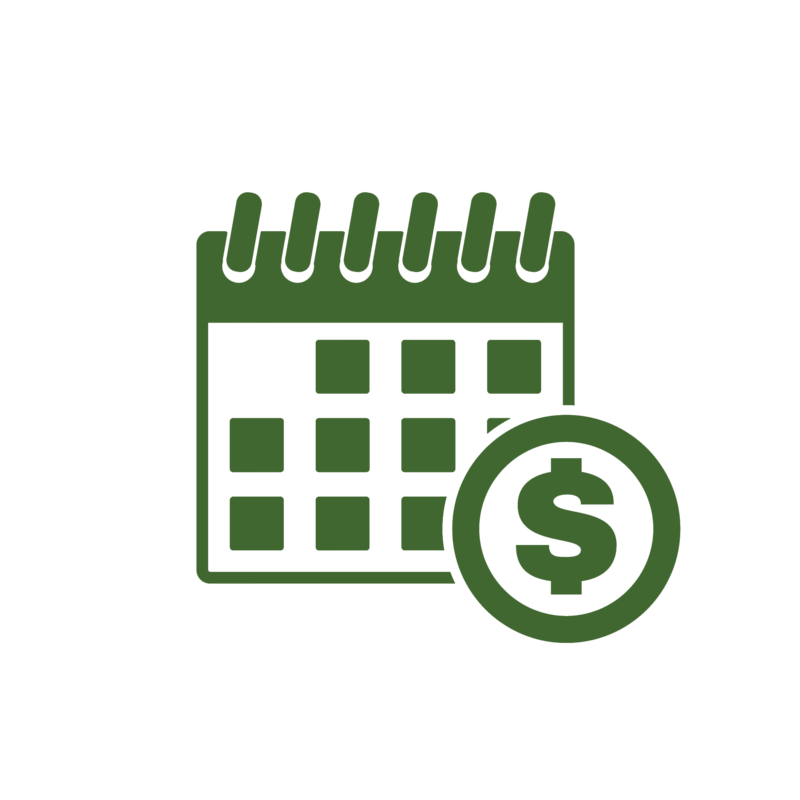 Whether you’re looking for weekly lawn maintenance, a fertilizer program, mulch or if you want to install new sod, we’ll do it at an affordable price. 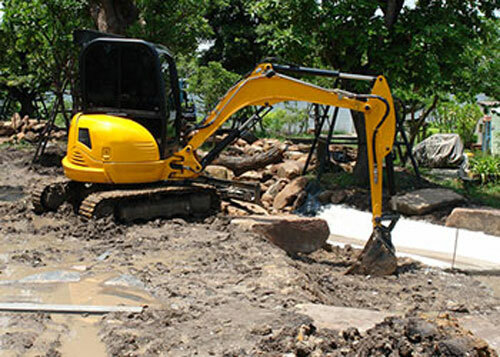 We also provide other services such as landscape design, masonry work involving paving stones, lawn renovation as well as excavation and land clearing, and sod installation. We can handle irrigation on your property and help you install a sprinkler system. 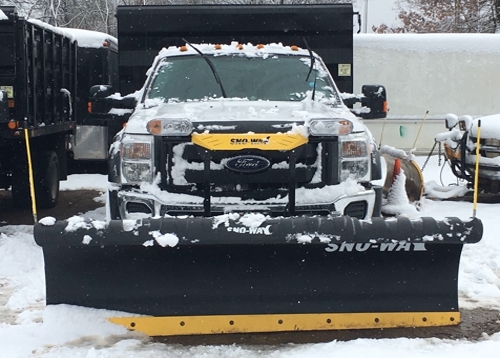 In the winter, we’re the place to turn to for snow removal. L.I. 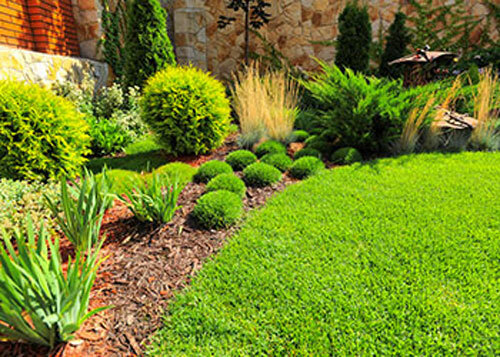 Elite Lawncare can make your home look unique. Have a waterfront home? We can give it an exotic look by adding palm trees to your landscape. We can also add a privacy barrier to your home by planting in Leyland Cypress trees. We make having lawn maintenance easy for you. We care deeply about professionalism. Our crew will always look presentable when working on your grounds and we do a background check on our employees to make sure they’re legally eligible to work. You’ll always know when we’re coming to work on your property and we’ll stay in contact with you. And we charge some of the most reasonable prices on Long Island. L.I. Elite Lawncare can make it happen for you! L.I. Elite Lawncare has serviced my lawn for several years. L.I. Elite Lawncare is professional, reliable and his prices are always competitive. His team is great and they pay attention to every detail. There is no one else I would trust my property with. L.I. 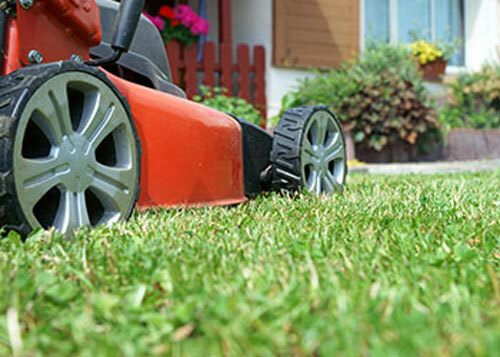 Elite Lawncare has been servicing us for the past four years. We have received nothing but the most professional service from them. We are looking forward to another year of their personalized service. Thanks to all of you. L.I. Elite Lawncare has been taking care of my lawn for several years now. He has been awesome! If ever I have a problem or complaint or need to have my lawn mowed before a party he was always willing to do it and get back to me right away. I highly recommend him he is the best! He really cares about his customers and is always willing to listen. I have been a customer for more than 10 years. L.I. Elite Lawncare always goes above and beyond. His workers are courteous and neat, and they always do an outstanding job. I have used him for clean ups, mosquito spraying, as well as weekly maintenance. The mosquito spray helped us to enjoy our yard all summer long without using bug spray! I highly recommend L.I. Elite Lawncare and his business to all of my friends and family. Just wanted to drop a line to say how pleased I am with the service you have provided to me for the past four years. The men on your crew are very polite and responsive when I have a question. My grounds have benefited from your expertise over these years, and I am more than satisfied with the services you provide. I look forward to continuing this relationship with your company. These days the only time feedback is given is when there is a screw up with service. We, however, just wanted to reach out to you and let you know that we are looking forward to our 5th year with you and your crew. We couldn't ask for better landscaping service. Your guys are consistent with their days of service and the job is always well done. I have shared your contact information with a few of my neighbors. Thanks again! L.I. Elite Lawncare and his crew have been maintaining our yard for more than five years. They have been responsible for everything from aeration and seeding, to fertilizing and mowing our lawn. 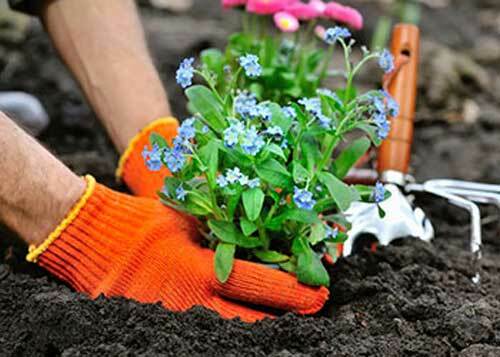 They weed and mulch the beds, as well as trim the shrubs and take care of our Spring and Fall clean-ups. They are courteous, professional, and reliable. The place always looks great when they are done and L.I. Elite Lawncare is always quick to return my calls and accommodate us. At L.I. 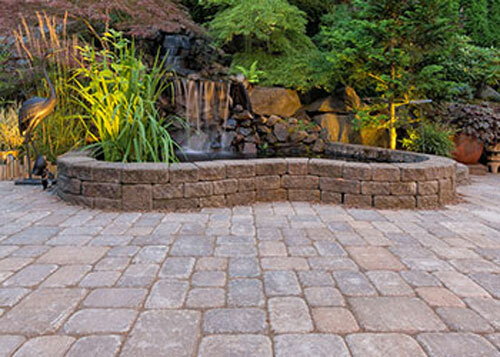 Elite Lawncare, we offer a wide variety of payment options. We understand that what may be good for some people, may not be good for others.